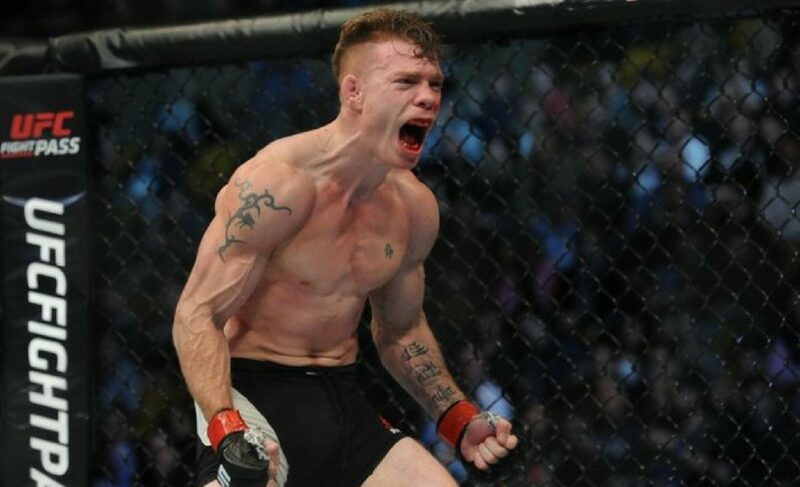 In a heated prelim headliner, Paul Felder and Charles Oliveira delivered in a back-and-forth showdown that saw ‘The Irish Dragon” come away with another massive win. After his tenth fight in the UFC, it seems like Paul Felder has finally found his wings at lightweight as his record advances to 7-3. 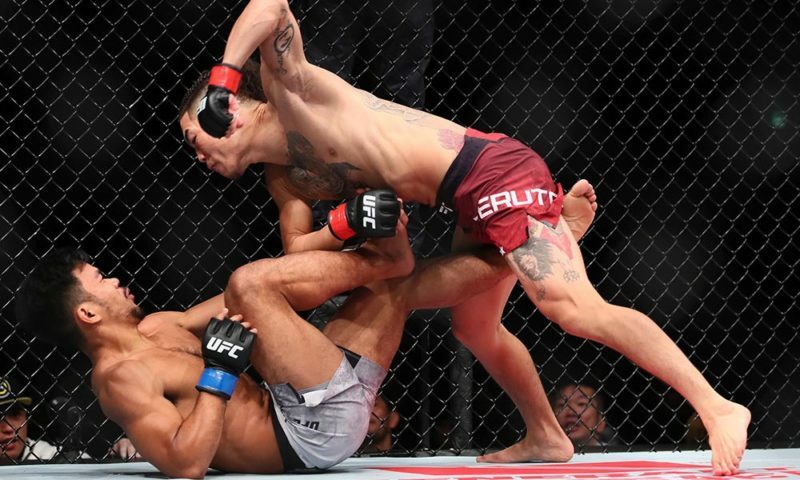 Charles Oliveira was poised to be a crafty match-up for Felder from the jump. 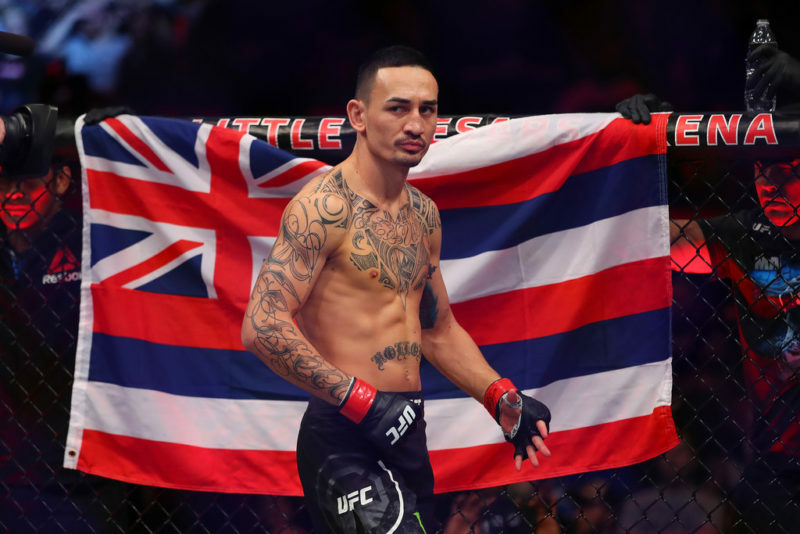 His world-class jiu-jitsu has finished even the most diligent defensive fighters in the UFC. 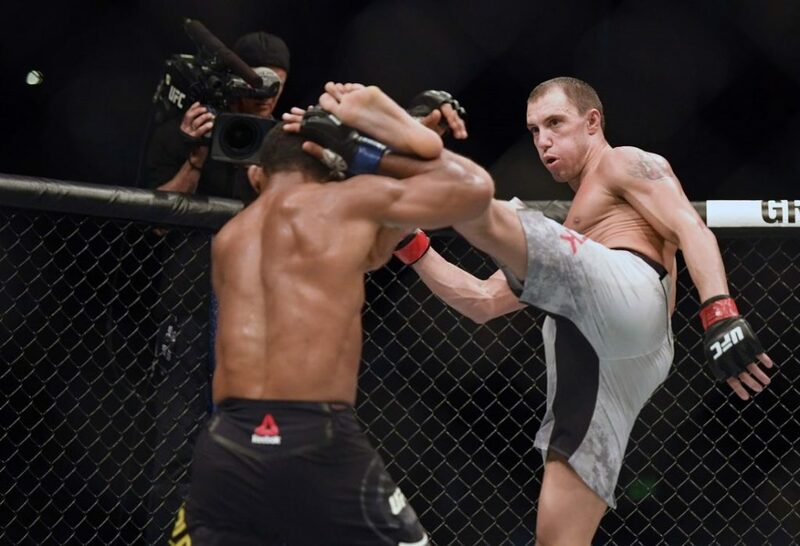 Even still, Felder showed a new layer to his game as he was able to shrug off several submission attempts to find the win with vicious ground and pound. 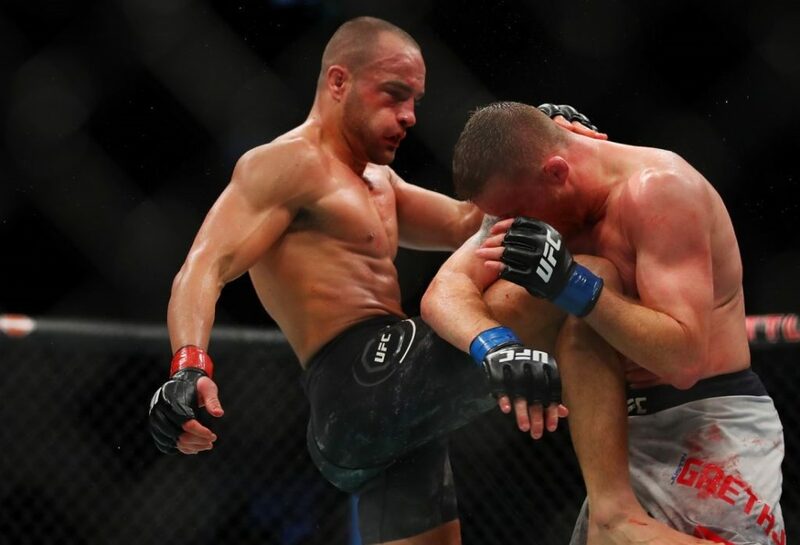 Unsurprisingly, much of the exchanges during this fight took place on the ground, and Oliveira took charge early on with a slew of submissions from the top but struggled to stay on top as Felder proved too resilient. 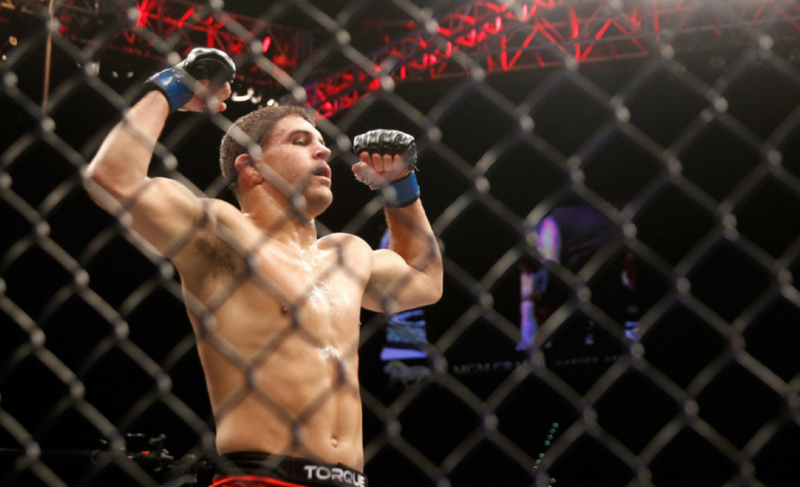 The weight difference proved to be too much for Oliveira down the stretch as he was simply outmuscled. 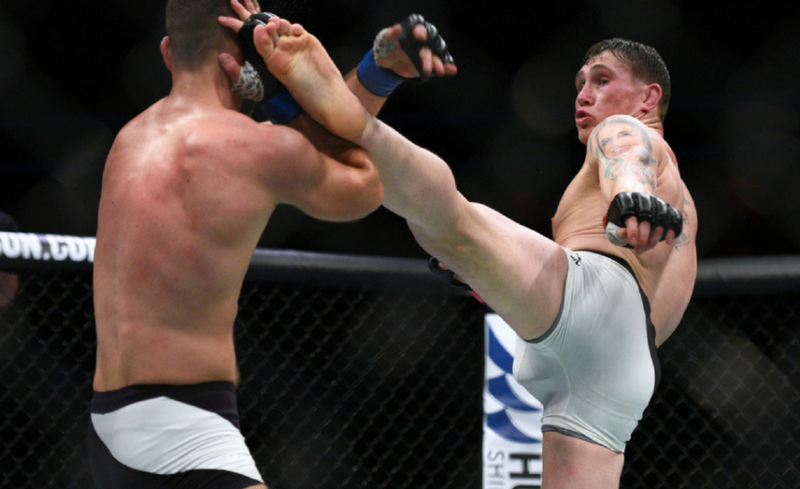 The second round was all Felder as he started to turn it on with a higher pace as Oliveira kept fading. Even the ground game wasn’t working to his favor as Felder smothered him with top pressure. 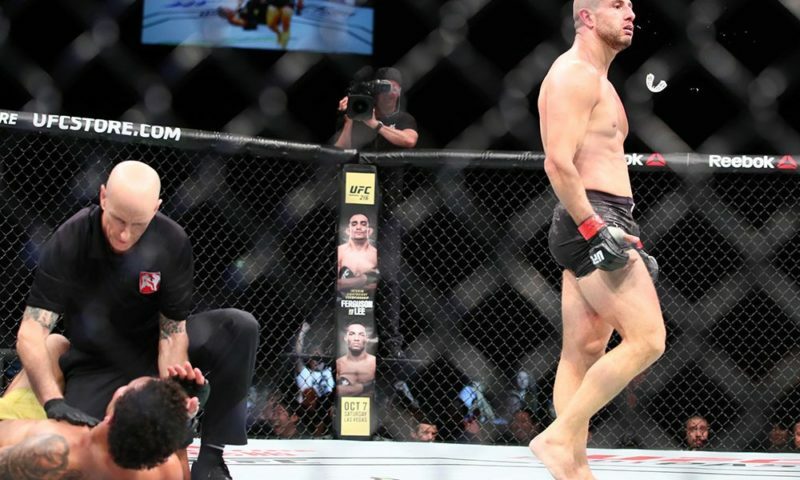 The pressure soon converted into solid elbow strikes and it spelled the beginning of the end for Oliveira. 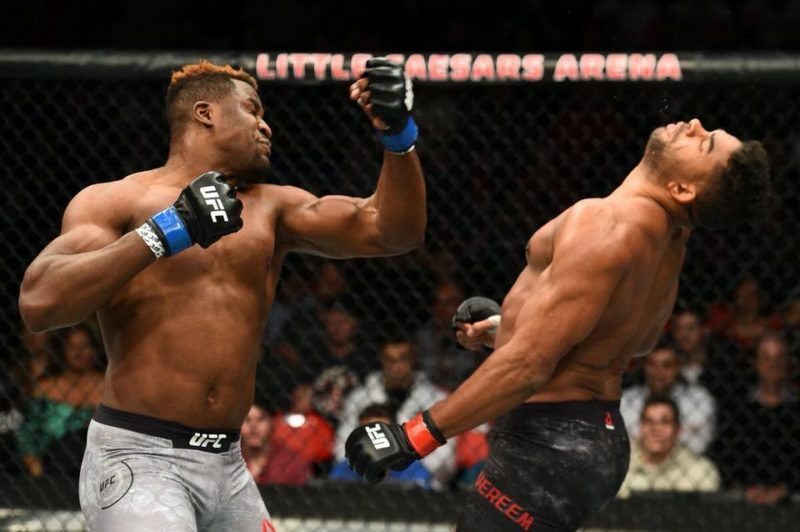 The vicious elbows are a trademark of Paul Felder’s game and after a few solid strikes landed, there was no choice for Herb Dean to stop the fight at that moment. The future is bright for the “Irish Dragon” heading into the New Year. After a slew of high profile wins, it might just be time for a ramp up in competition. Felder has proved his striking credentials against the likes of Daron Cruickshank and Danny Castillo. He’s proven the proficiency in his ground game with this latest win. 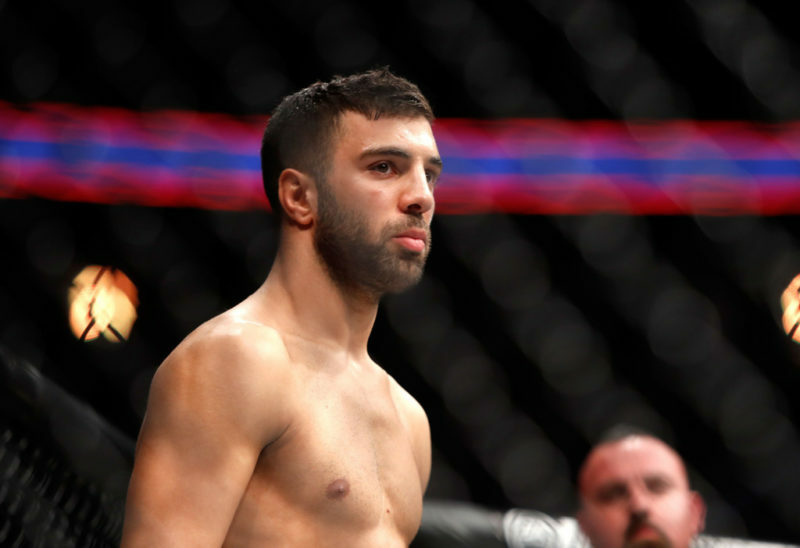 As many of his former opponents are making their ascension up the ladder, it seems like Felder is in prime position to make himself a household name with his next two to three fights.